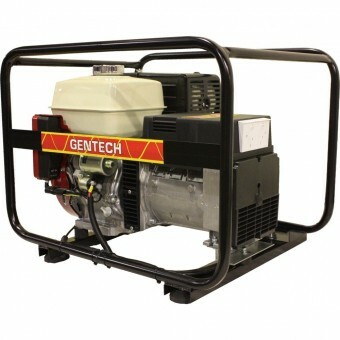 Here is our full range of Portable 3 Phase Petrol generators. For larger 3 Phase Stationary Generators, visit our Stationary Generators range, which are water cooled sets and are available in Diesel from 5kVA to 2 Megawatt in size. A 3-phase generator delivers three alternating currents, so you get constant waves of impressive power, no matter where you are. 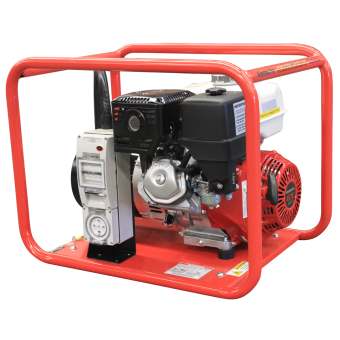 This makes our 3-phase petrol generators perfect for a range of applications, including trade, commercial, rural and general backup. 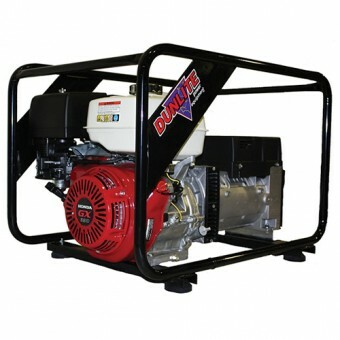 My Generator has a wide range of 3-phase generators for sale, including brands like Dunlite, Genelite, Gentech, Powerlite, Pramac, Subaru, and more. 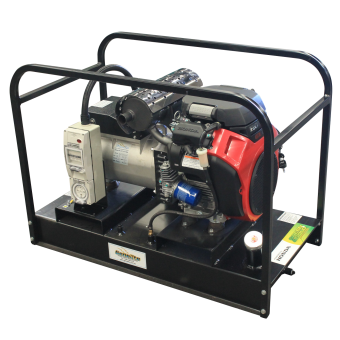 Whether you need a small 3-phase generator for domestic use or a large 3-phase generator for heavy-duty applications on the job or on the farm, My Generator can provide the perfect solution. 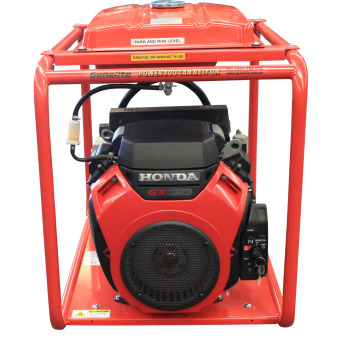 Our range of portable 3 Phase Petrol generators are air cooled and are manufactured by the likes of Subaru, Dunlite, Gentech, Powerlite and more. All these brands use premium petrol engines including Honda, Subaru, Briggs & Stratton and Vanguard. These products are backed by comprehensive warranties, along with national service agent and spare parts networks. 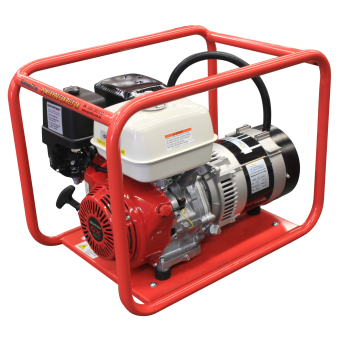 On each product page you will find comprehensive specifications of our listed models below, which range from 7kVA to 16kVA in size. All of our products come with Price Match Guarantee and can be delivered Australia wide. 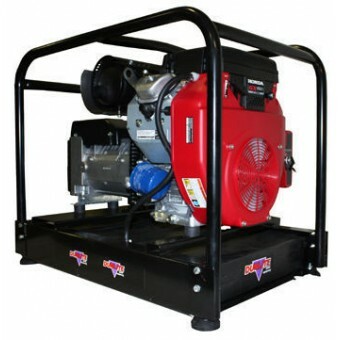 3 Phase generators are a popular choice for large, commercial applications. With a 3 Phase generator, you can safely and efficiently power larger electrical loads because the unit distributes the total load such that it ensures that the current in each phase is lower. 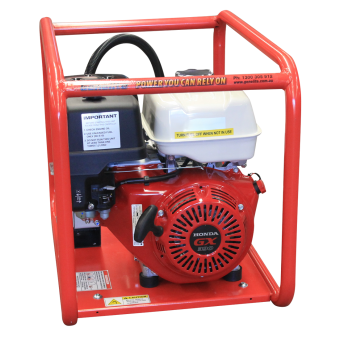 So if you have a large worksite or workshop that needs powering or even an office building or event that require back-up power, you really can’t go past a three-phase generator. 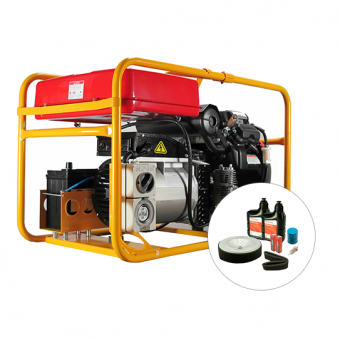 3 Phase generators come in petrol or diesel units. The advantage of petrol over diesel mostly comes down to the lower cost of petrol fuel. 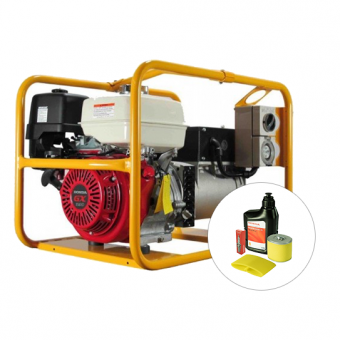 Also, there is typically more choice when it comes to petrol generators simply because they have been around for longer. It’s true that diesel models are celebrated for their fuel economy and overall efficiency, but petrol units now incorporate lots of “economy mode” type features to make up for it. 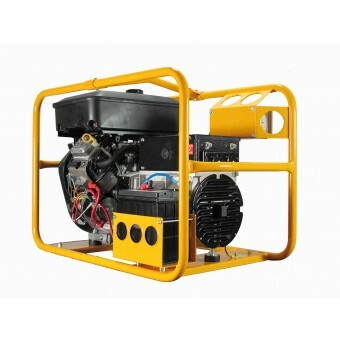 As with all generators, you need to know what size you’re after. Once you’ve worked it out, according to our clever formula, browse the generators for the right power output, measured in kW (kilowatts) or kVA (kilovolt-amps). 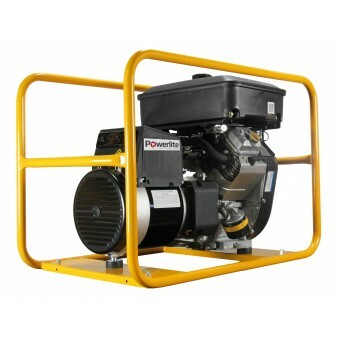 Petrol 3 Phase Generators range from a substantial 7-kVA right up to 13.5-kVA and above. Because they are so well suited to industrial and construction environments, these units come with an array of robust design features and add-ons. Look for features such as weatherproof componentry, long-range fuel tanks, and earth leakage protection for extra safety. Another great thing about 3 Phase units is that they can run both 240V and 415V equipment, so you can use them in almost any application. Some of the best quality brands in this field include Crommelins powered by Subaru engines, and Advanced Power with either Honda or Kohler engines. Need help choosing the right generator? Contact our team or visit our learning centre for expert advice.